Are there disadvantages to airborne observatories? Yes, there are disadvantages. First, it is more expensive and technically difficult to operate a telescope on a flying airplane than it would be to do so from a fixed location on the ground. Second, an airplane has significant limits in the amount of weight it can carry, so any airborne telescope is likely to be relatively small compared to ground-based telescopes. 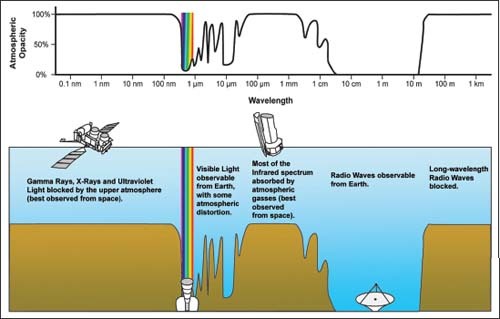 Hence, airborne observatories are almost exclusively used for only far-infrared observations, where they have the greatest advantage over facilities on the ground.